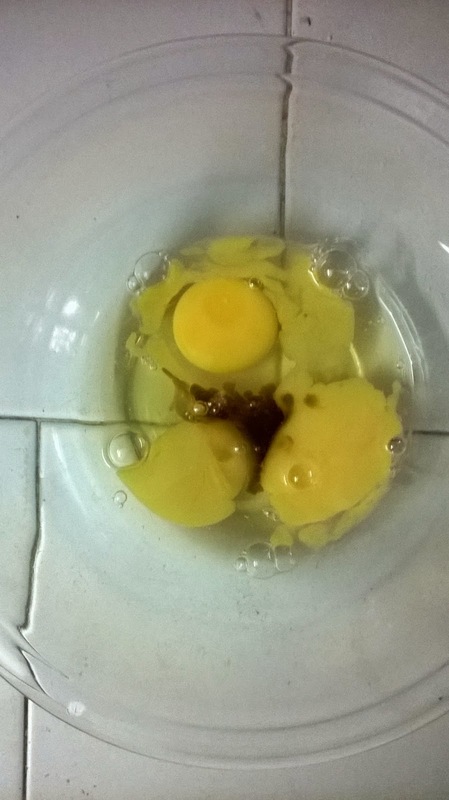 In a bowl, beat eggs,sugar with vanilla essence and milk in it. 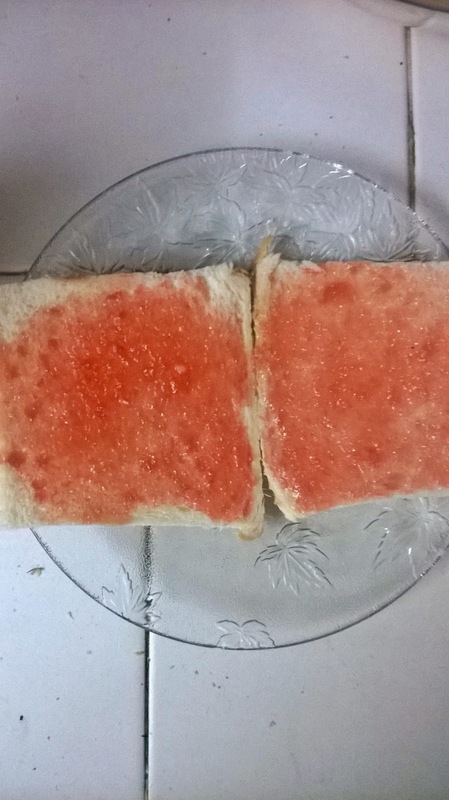 Spread Jam on both slices of bread and join them. 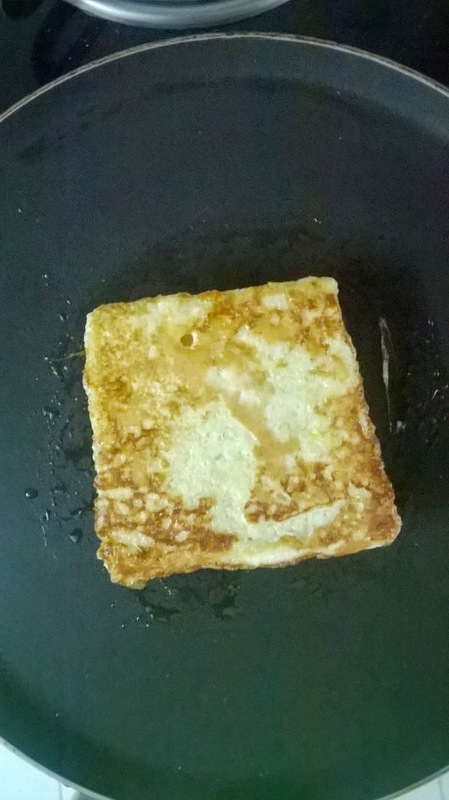 In a non-stick pan, heat oil, dip Jam bread slices in egg mix and cook it from both the sides, till golden brown. Cut the edges of the bread and dust some icing sugar on the bread and serve. 1. 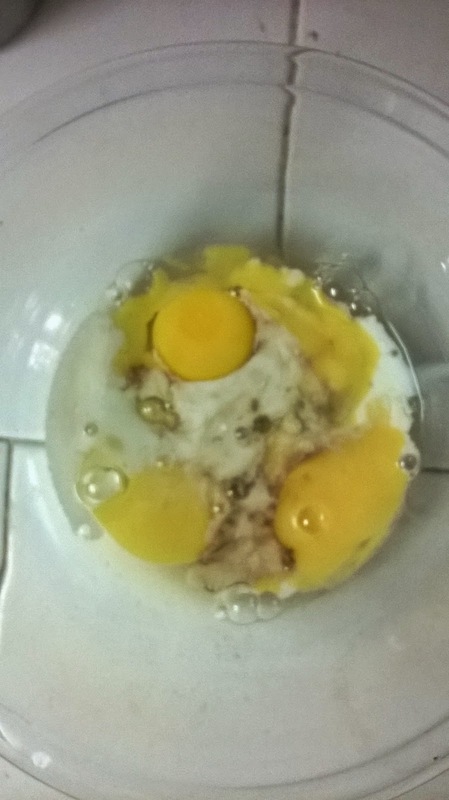 Break 3 eggs and add 2 tsp vanilla essence. 2. Add 1/2 cup milk and 1 tsp powdered sugar. 3. 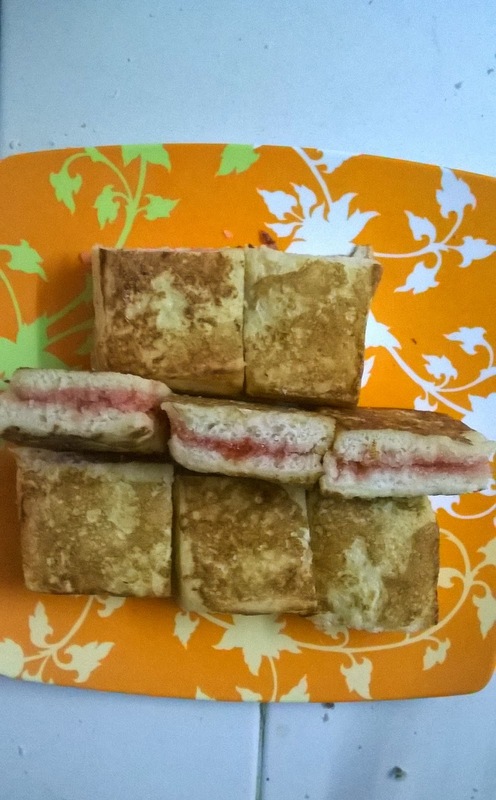 Spread jam over the bread slices. 4. 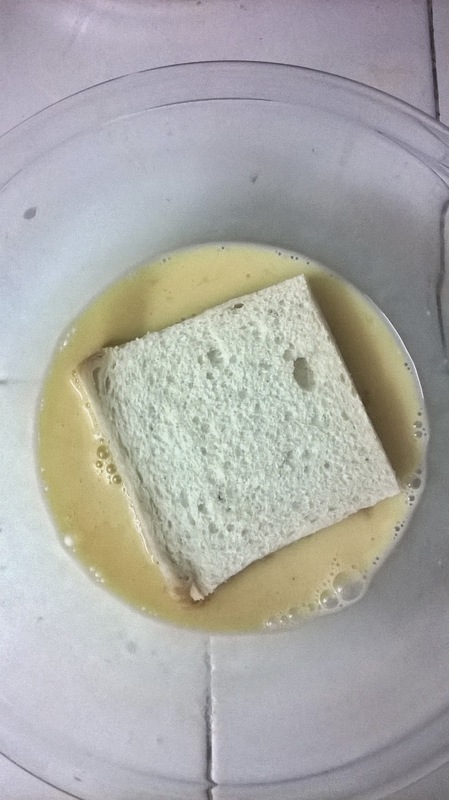 Dip the jam bread in beaten egg. 5. 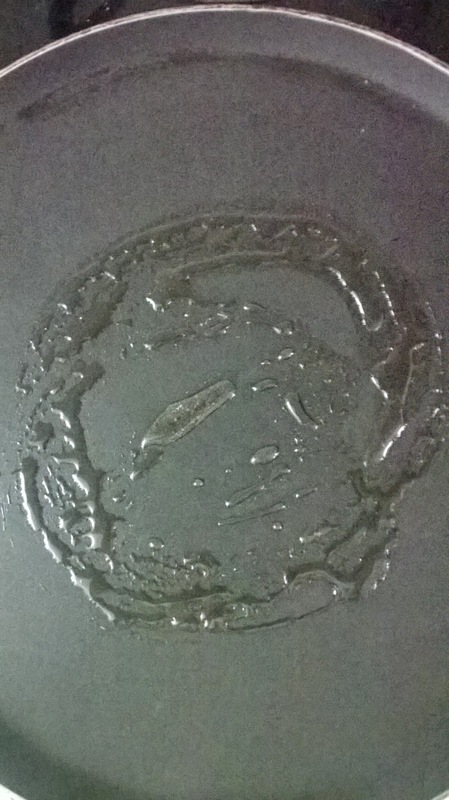 Spread some oil on pan. 6. 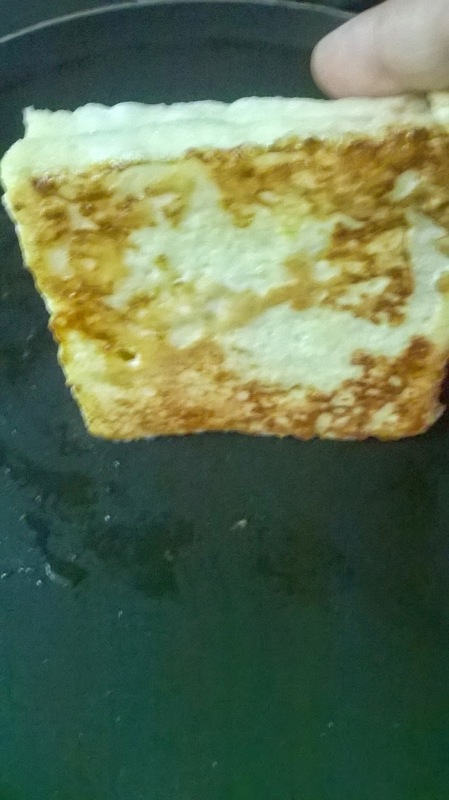 Toast egg dipped bread from both sides. 7. Toast it more all the edges. 8. Cut it into your kids favorite shape, dust with icing sugar and serve.